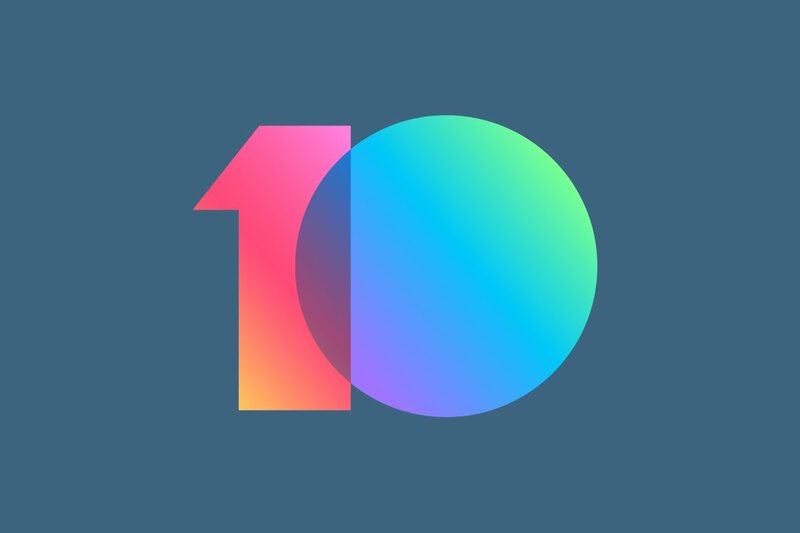 Xiaomi has been rolling out MIUI 10 for a wide range of devices over the last few months. If you follow the MIUI 10 tag, you can see a number of devices have been updated in December already. The latest devices to join the ranks are the Xiaomi Redmi 3S and the Xiaomi Redmi 4. You can download MIUI 10 Global stable for both of these devices right now. The changelogs for both updates simple state “improved system stability.” Both of these updates are based on Android 6.0 Marshmallow. You can find download links to the recovery ROMs and fastboot ROMs in the chart below. Recovery ROMs can be sideloaded by MIUI Updater in the phone settings or with TWRP. Fastboot ROMs can be flashed with the MiFlash Tool. Click the links in the chart below to get the preferred ROM for your Xiaomi Redmi device. We love to see more devices getting MIUI 10. Thanks to XDA Recognized Developer yshalsager for the download links!